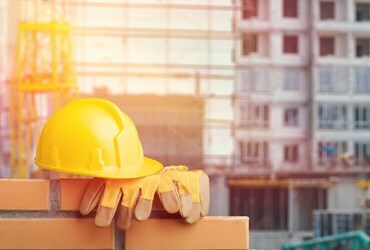 Industry accreditors also require you to have a competent person that you need to be able to contact for Health, Safety and Environmental advice. This includes CHAS, Construction Line and Safe Contractor accreditation to name a few. 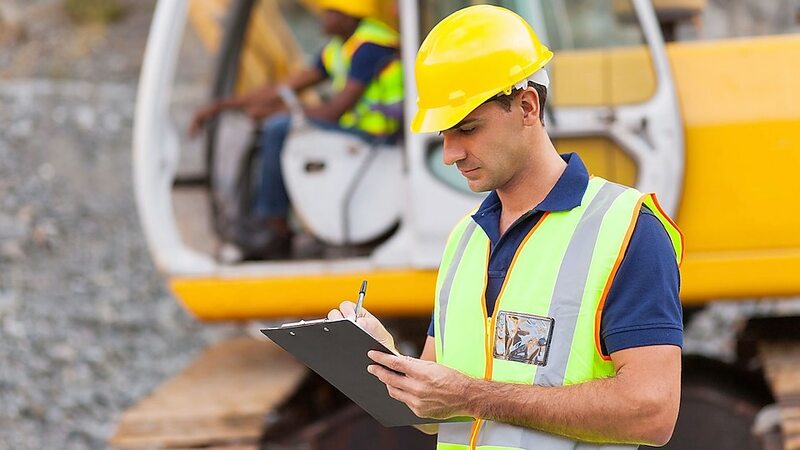 MaxSafe will offer you assistance in the setting up of your contractor questionnaires and accredited body applications ensuring that you are fully compliant with the principle contractors or clients safety standards. If there is anything missing from your current system, we will create it for you. Would you like someone to call for advice about safety issues? Need someone to act as your safety advisor and carry out inspections of the workplace? For an agreed monthly payment MaxSafe will provide you with your own SHE advisor and training coordinator tailored to your business. Fill in the form or call 0141 562 9125 for more information.